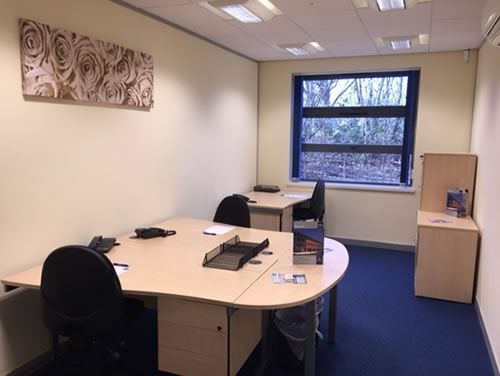 Middleswood Way - Barnsley, S71 | Property8 | Office Solutions Yorkshire! This newly built, modern business centre offers an excellent range of office space from approximately 130 up to 5,700 square feet and is able to cater for 1 up to 200 people. 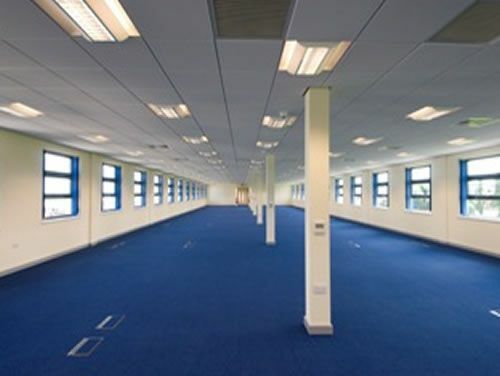 Space is primarily offered fully furnished and on flexible terms with a host of services to include onsite parking, 24 hour access and meeting room use. The meeting rooms are spacious, well equipped and a number of catering options are available in addition to the normal tea/coffee/water refreshments. 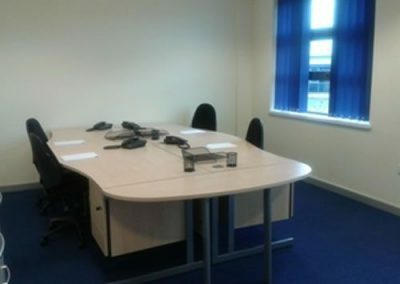 Secretarial support and administration services are available from the professionally trained on site team, helping to ensure your business runs smoothly. 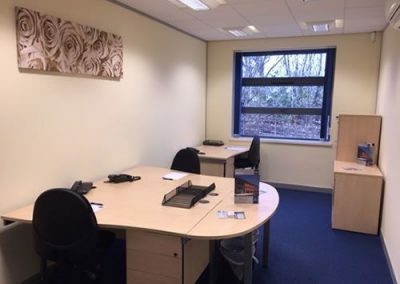 Located approximately 3 miles to the North of Barnsley Town Centre with good access to the A61 and near the villages of Royston and Carlton. The site adjoins Athersley Memorial Park and the Carlton industrial estate with good local amenities and convenient transport links. The site benefits from views across open playing fields and close proximity to the local business community.